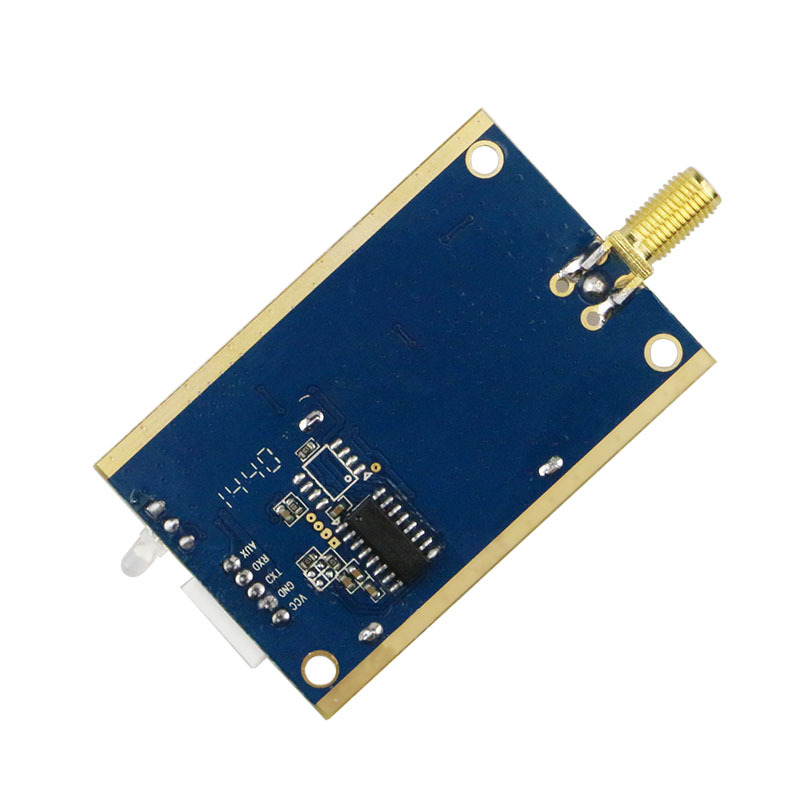 The DRF1278DX module is similar to DRF1278DL module in function and also have three working modes: Standard Mode, Low Power Mode and Sleep Mode. 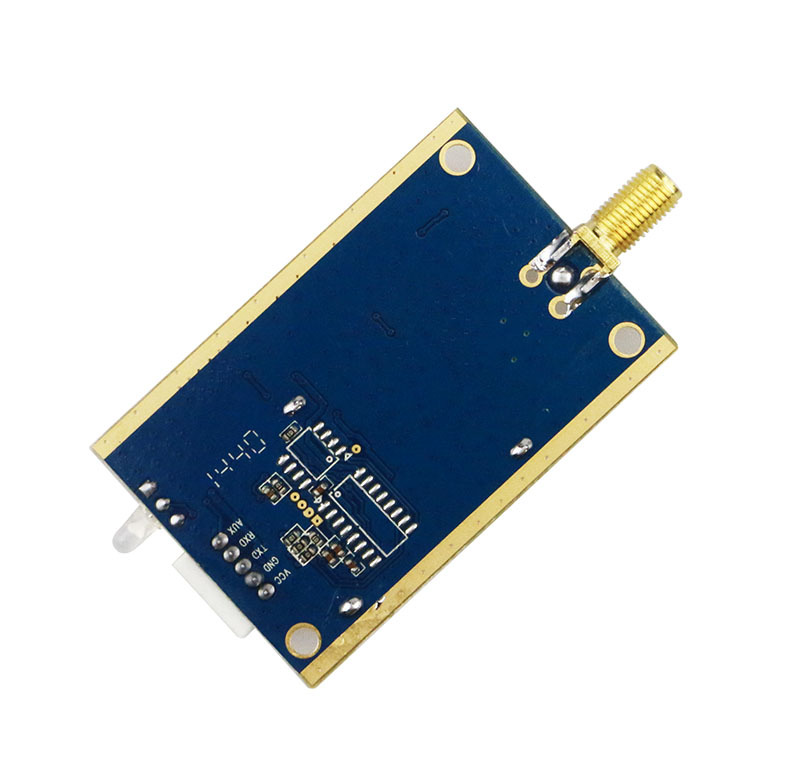 Comparing to DRF1278DM, it doesn't contain star networking mode and only acts as transparent data radio modem. 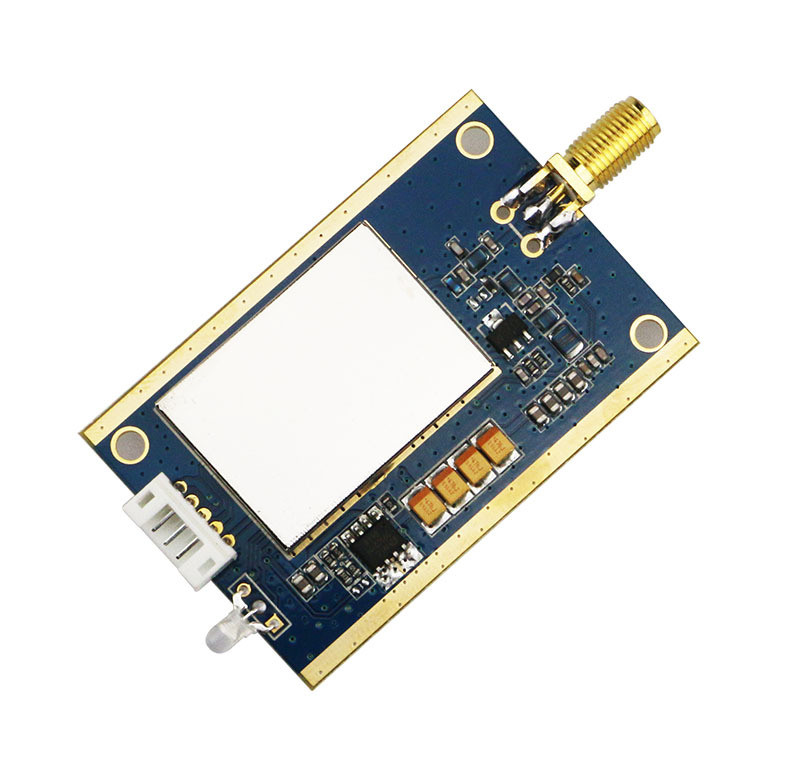 According to the interface, it can be divided into DRF1278DX1 (TTL interface), DRF1278DX2 (RS232 interface) and DRF1278DX3 (RS485 interface).